A sublime time capsule of the era, Over the Edge, exists as a rarely-seen cult classic, plugging nihilistic punk-like anger into the conventions of a teen rebel movie. Based on an actual incident in which the teenagers of a dreary Midwestern town unite and use anarchic violence to take over their school, director Jonathan Kaplan and his team create an angst-fueled ride of adolescent rebellion. The soundtrack featuring Cheap Trick, The Ramones, Van Halen and the Cars, exemplifies the pitch perfect American suburban flavor of this film. 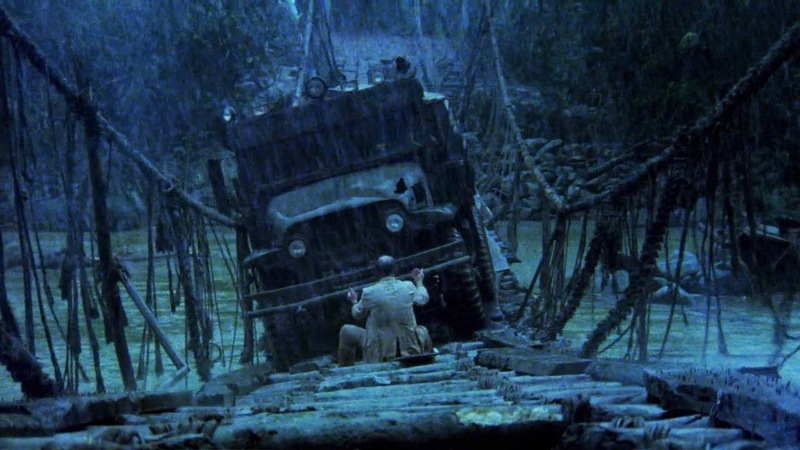 What a strange and wonderful picture, a thrilling remake of Clouzot’s Wages of Fear, made with the documentary-like realism which embodied most of Friedkin’s films. 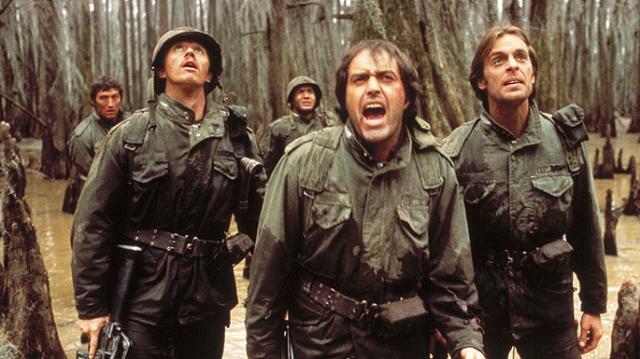 At a cost of nearly $22m of 1977 dollars, Sorcerer exemplifies the hubris of those celebrated 70’s mavricks who at the beginning of the decade shook up the studio system with the New Hollywood movement then through a series of expensive flops saw the end of the progressive scene at the onset of the 1980’s. 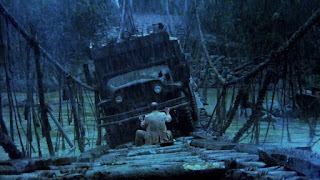 Sorcerer survives magnificently over time as one of Friedkin’s best films, now revered by cineastes around. 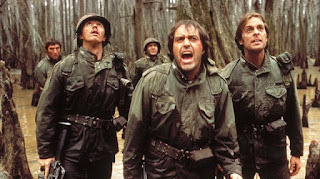 Walter Hill’s Cajun siege picture, for a long time barely registering on the cultural radar, for cinephiles now sits nicely in the highly influential late 70’s-early 80’s period of Hill’s filmography. At once a retelling of the wolfpack themed pictures Hill nearly perfected around this time ('Alien', 'The Warriors', 'The Long Riders'), but also sharp allegory to American foreign policy, 'Southern Comfort', like all of Hill’s films resonates on multiple levels – historical and social commentary, cinematic legacy and a good old fashioned movie thrills.